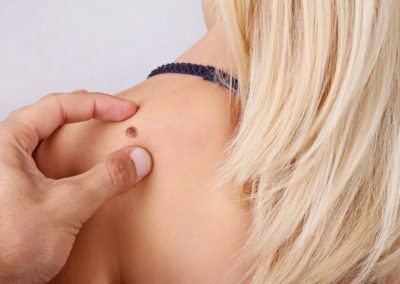 Removal and reconstruction of skin cancers: if you have concerns about a skin lesion we look closely at it and will carry out any necessary diagnostic tests before any surgical decisions are made. We can remove BCCs, SCCs and malignant melanomas. 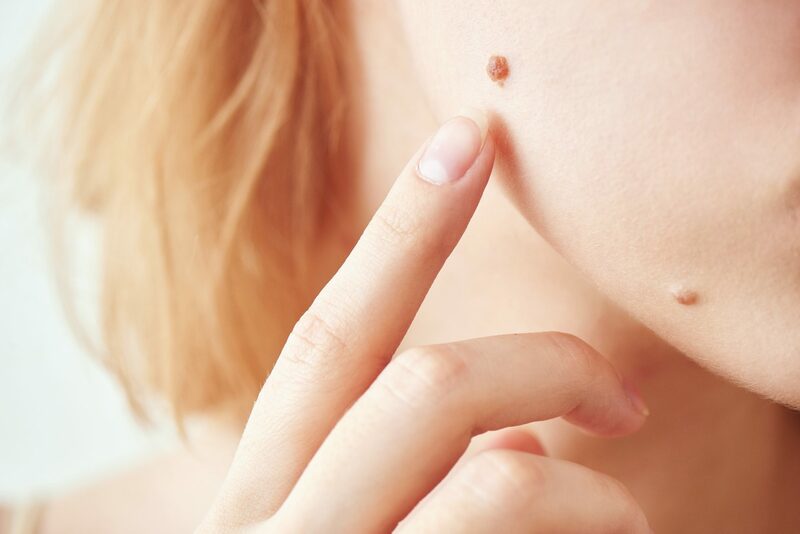 Removal of moles, cysts and skin tags: even a small mole can be distressing to a person and we appreciate how important it can be to have these small lesions and tags removed for your self-confidence. 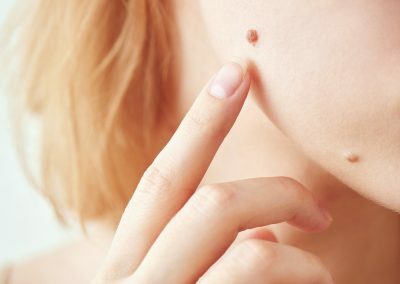 Whatever your concerns about your skin lesions, tags or other issues you can arrange a full consultation with us before any decisions need to be made. All procedures are only carried out after full consultation. You can talk through your options, concerns and more when you book in. To book your facial procedure consultation with Olaya Plastic Surgery and Mr Mumtaz Hussain please contact Mr Hussain’s private secretary, Sue Worth.